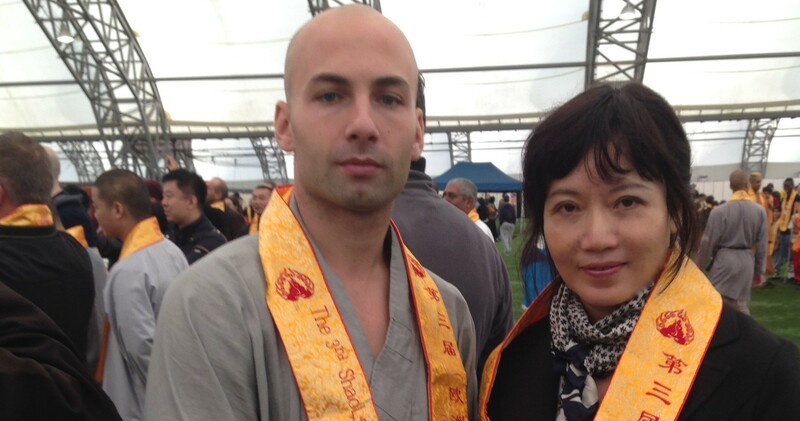 Matthew incorporates with BBC4 to have produced a Shaolin Gonofu serial, in which he has taken a number of groups of British lads to Hong Kong Shaolin School, where they receive the Gongfu training as well as accept the life style of Shaolin monks. All participants feel very positive about the outcome and understand better the meaning of the life. Matthew expressed that he is happy to support Liu Li’s Chinese performing arts promotions.